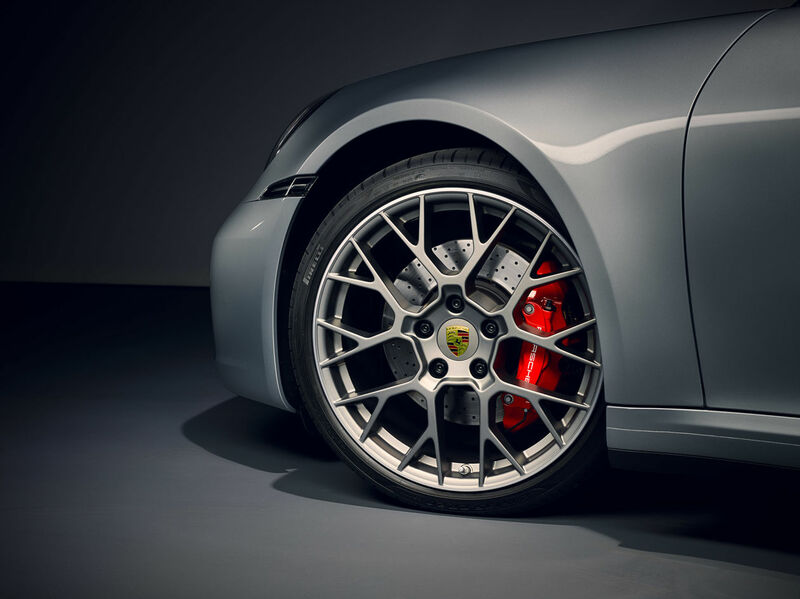 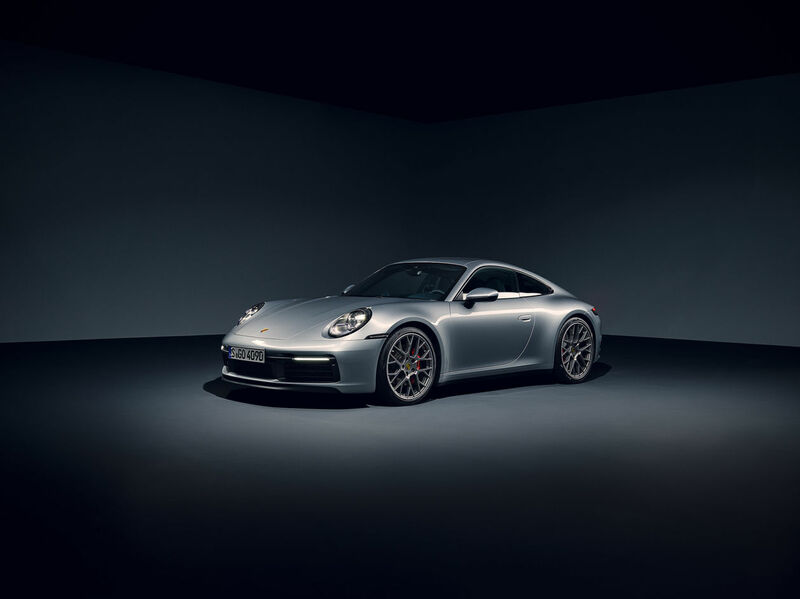 GoSee member Victor Jon Goico photographed the PORSCHE 992 in the studio: “Authentic studio photography with little if any effort in image editing. 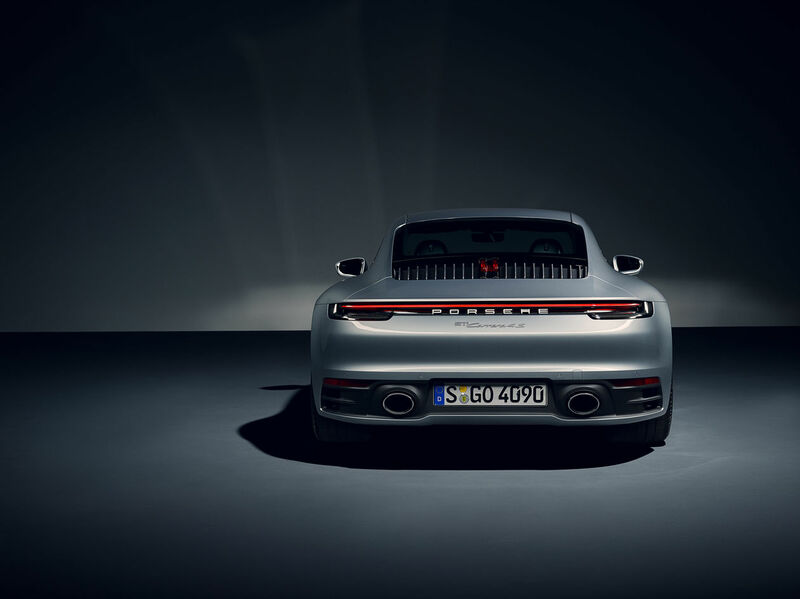 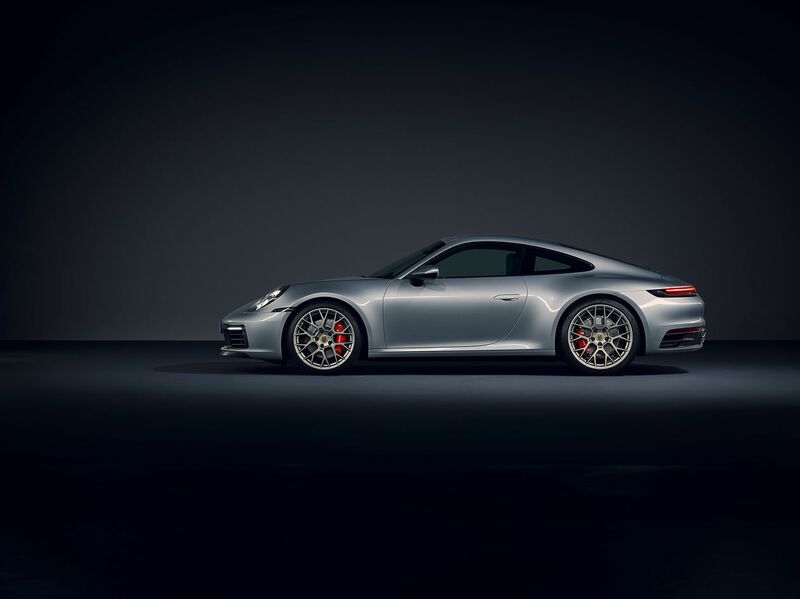 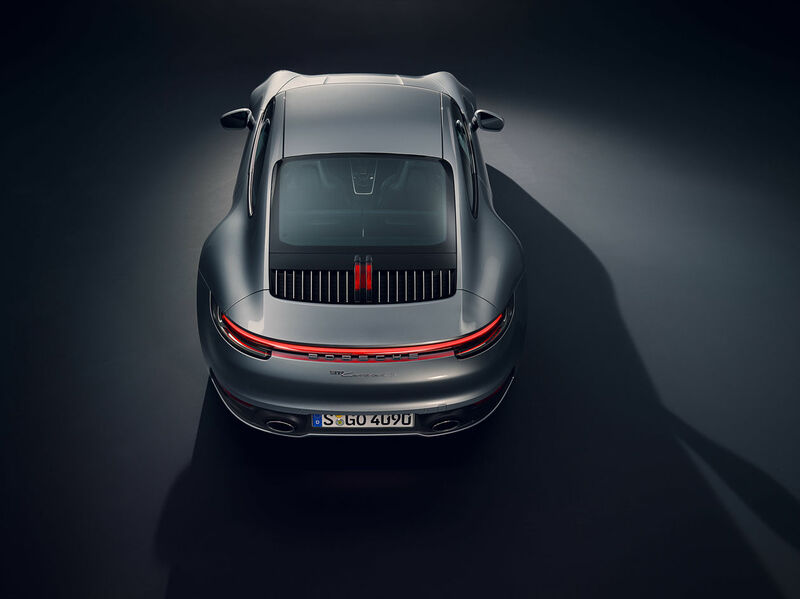 The vehicle was shot standing in a real environment, and the lighting highlights the new design contours of the 992. 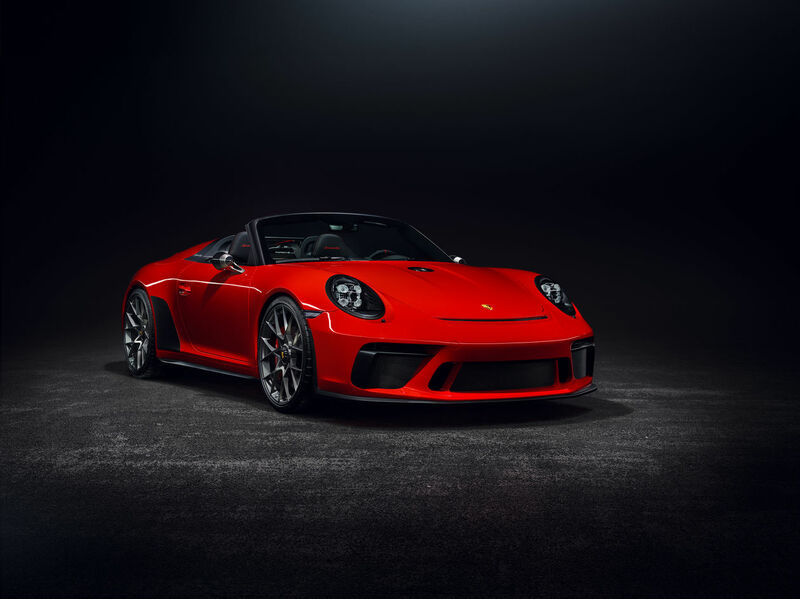 It was photographed at King Kong Studios, and post production was taken care of by Stefan Eisele,” the photographer tells GoSee. 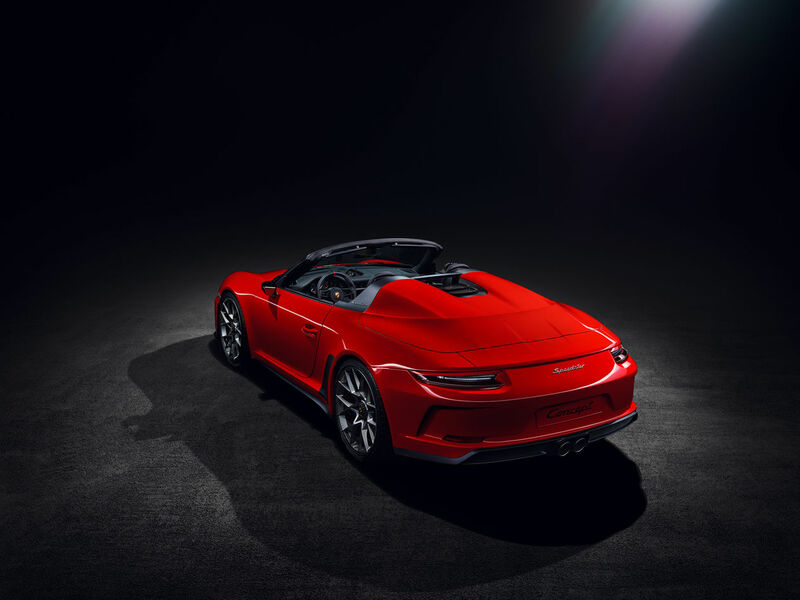 From the study for the 70th birthday of the sports car manufacturer to the strictly limited special edition model: The date for the series launch of the purist Porsche 911 Speedster has been set. 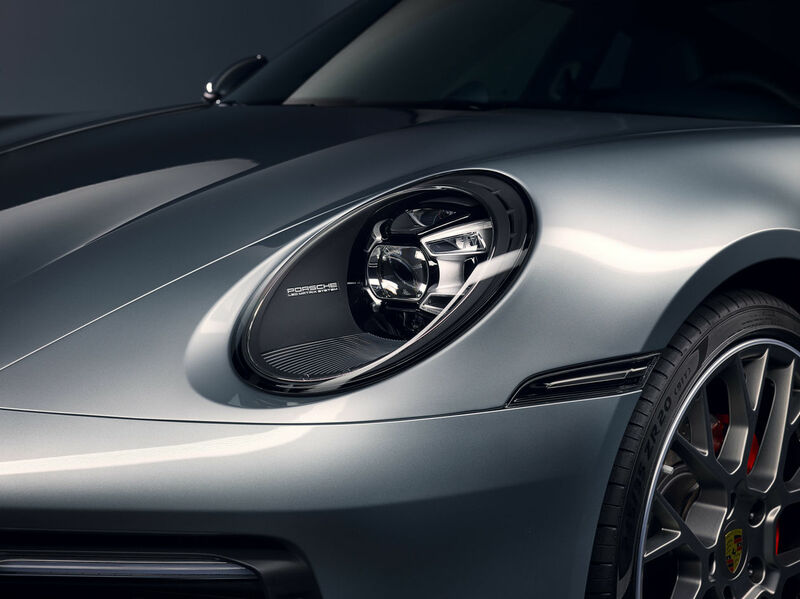 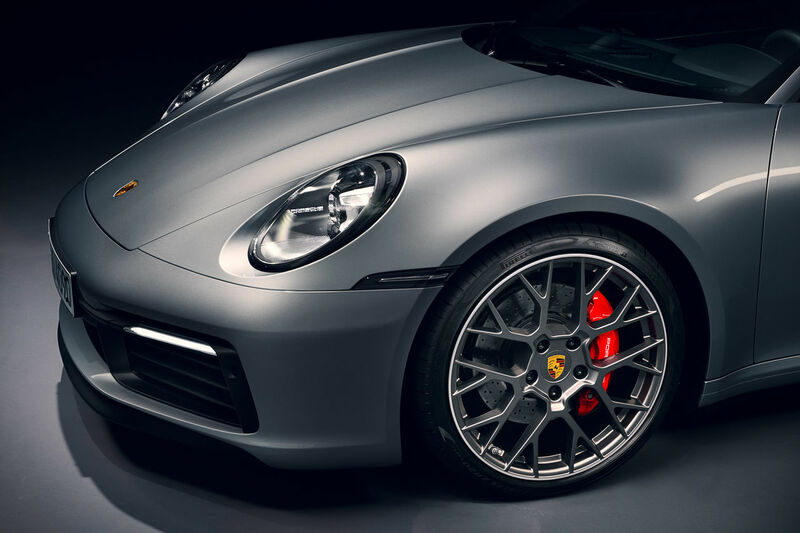 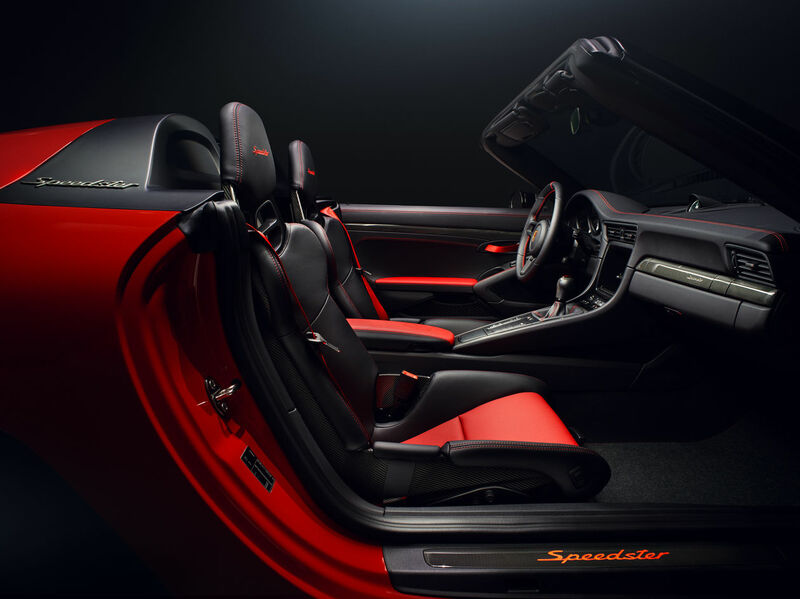 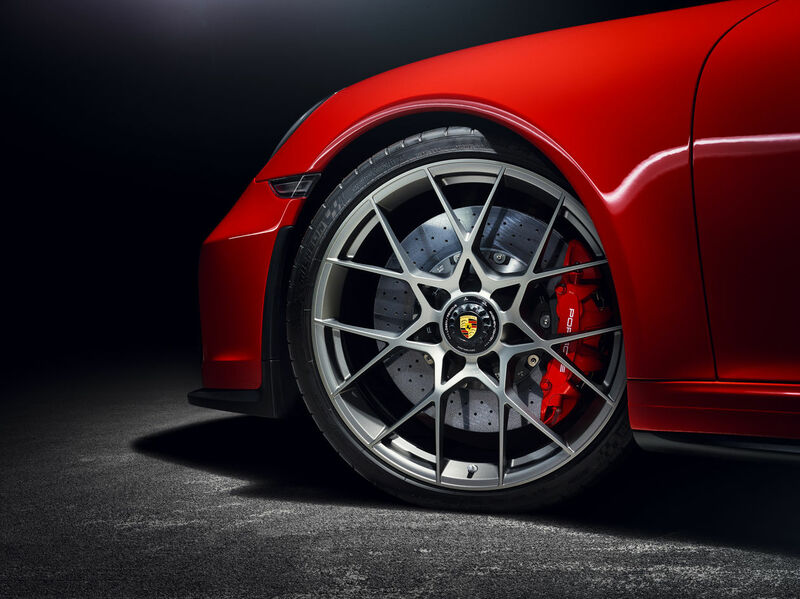 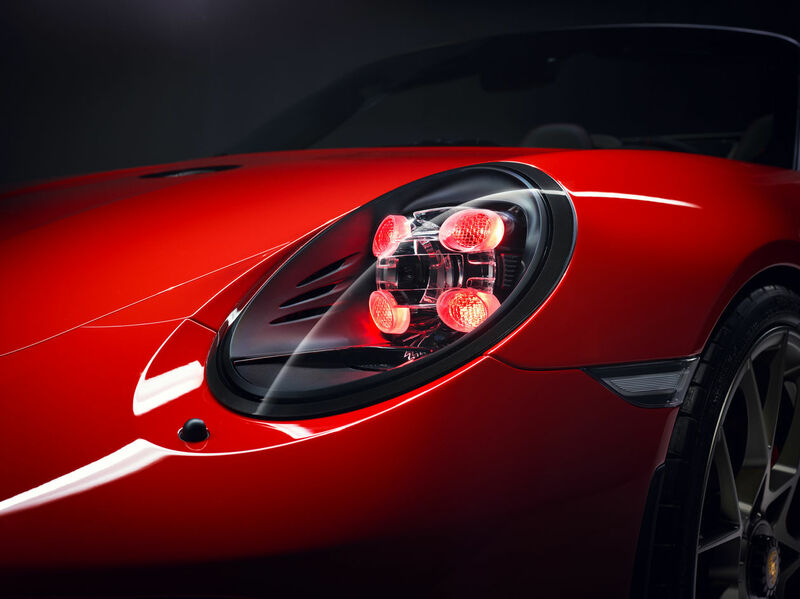 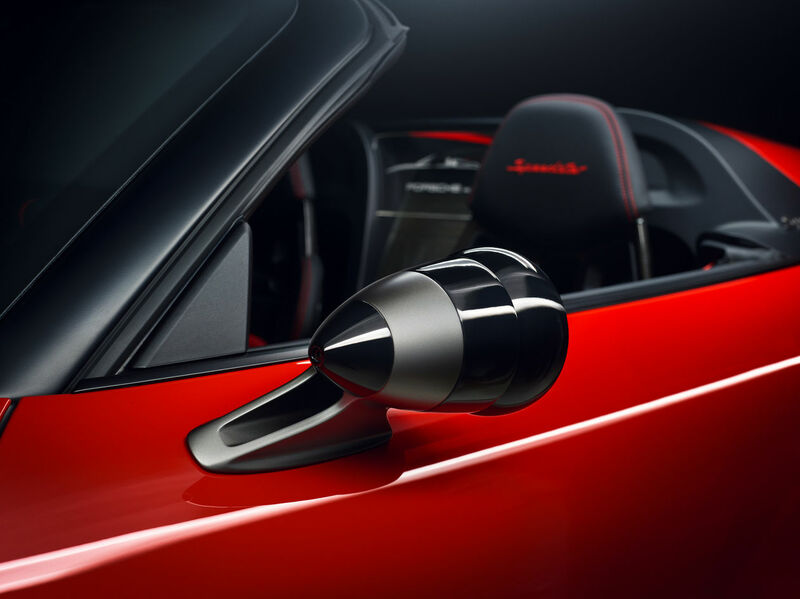 The ready-to-drive 911 Speedster Concept, which Porsche first presented in the "Heritage" version on 8 June 2018 in Zuffenhausen, is starting production in 2019. 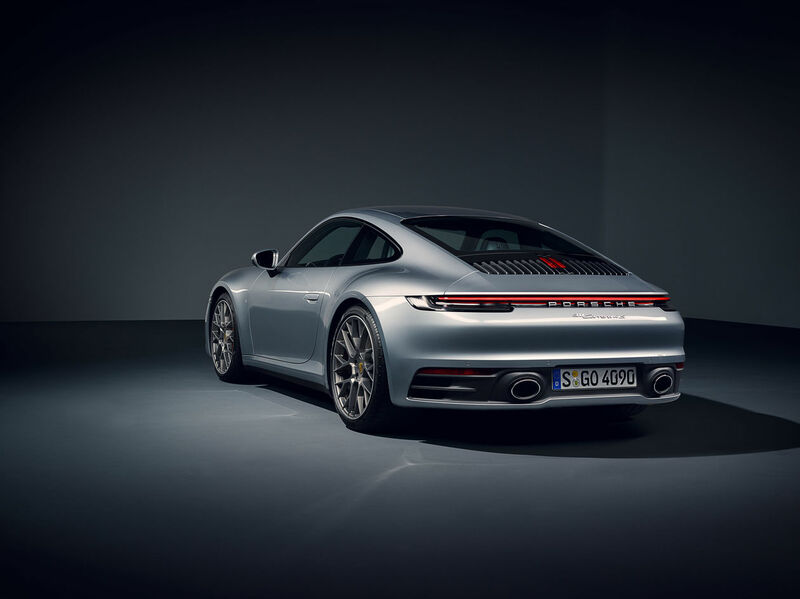 The vehicle was developed at the Porsche Motorsport Center in Weissach. 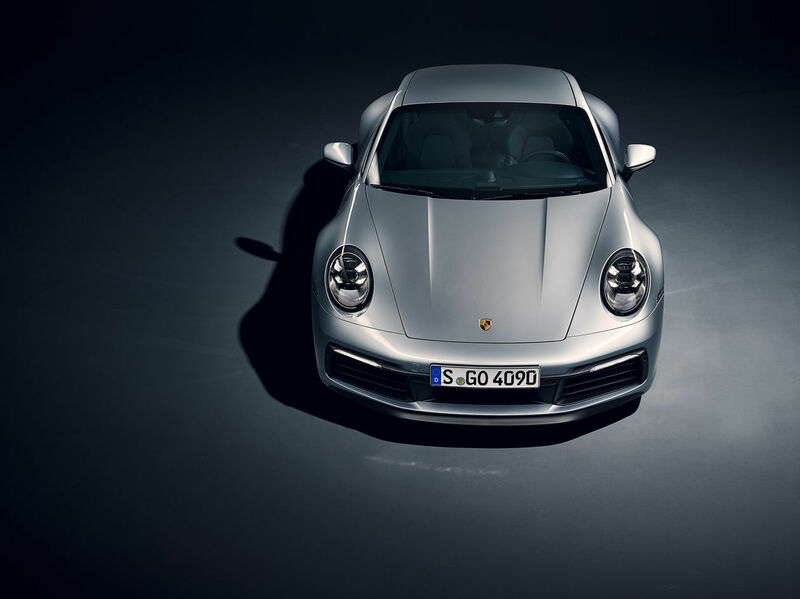 Porsche Style and the Porsche Exclusive factory were significantly involved. 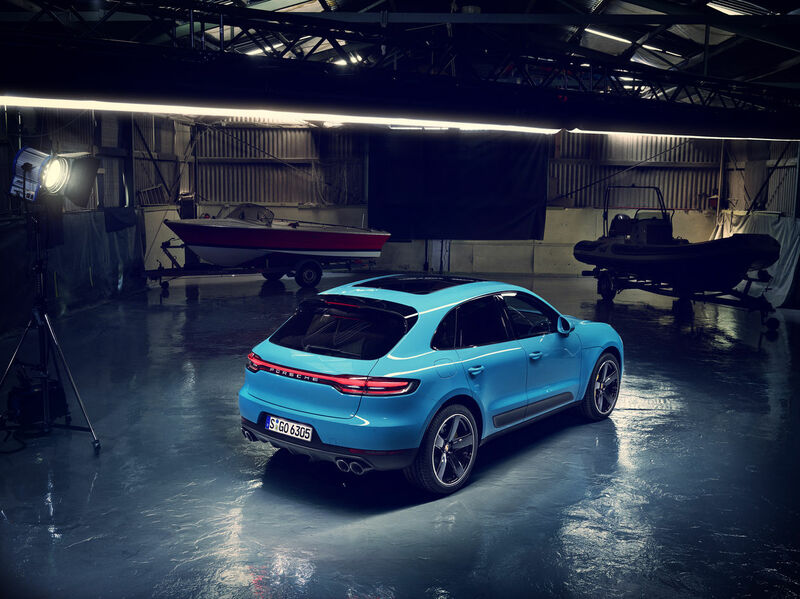 The new model was introduced at Mondial de l'Automobile in Paris and was photographed by GoSee member Victor Jon Goico with post production by Stefan Eisele Postproduction. 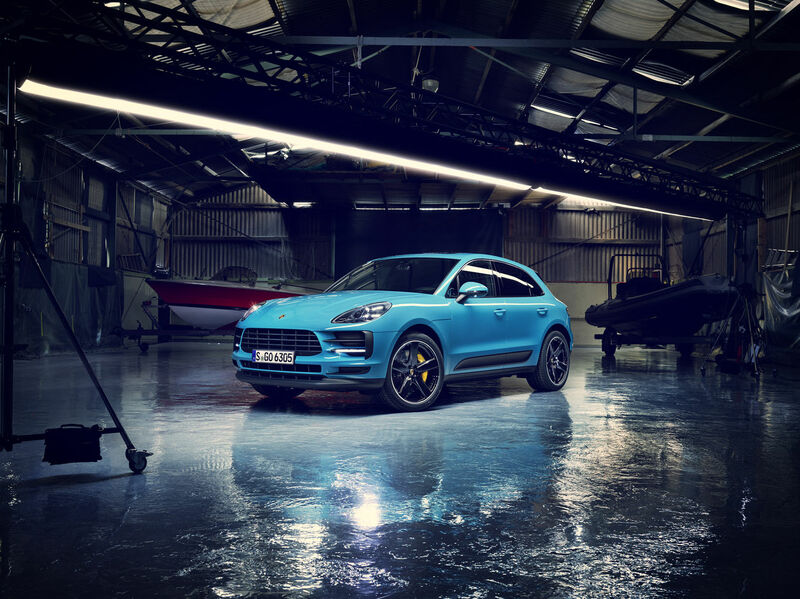 Porsche gives the Macan a face-lift for the model year 2019. 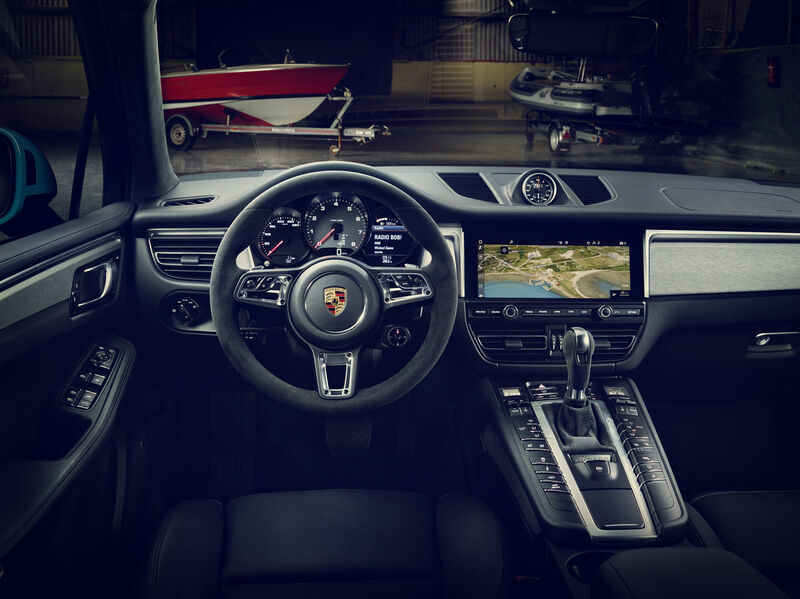 The compact SUV, which has been successful since 2014, has been comprehensively upgraded when it comes to design, comfort, connectivity and driving dynamics. 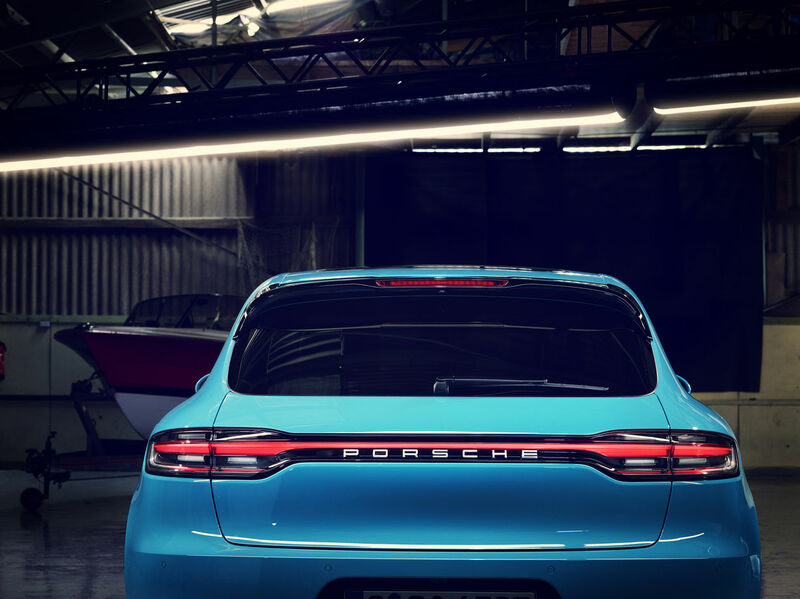 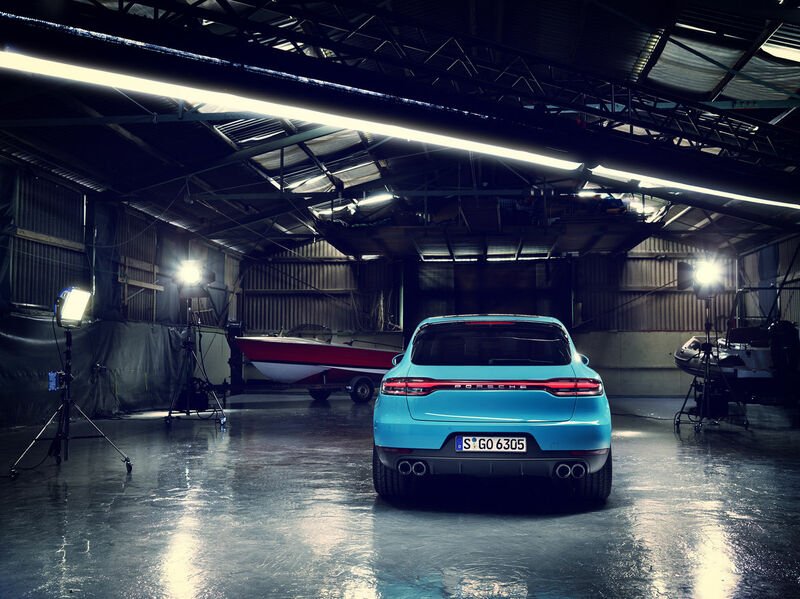 In line with the Porsche design DNA, the new Macan features a three-dimensional LED tail light strip. 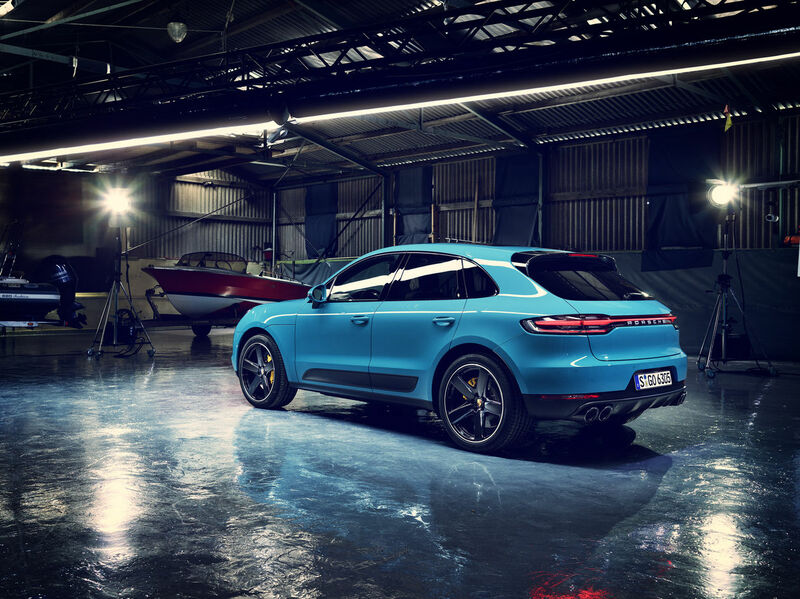 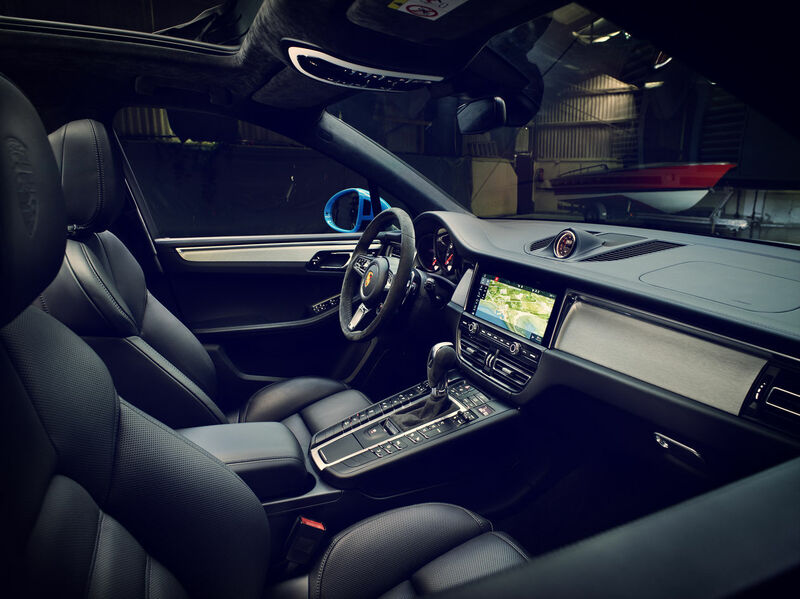 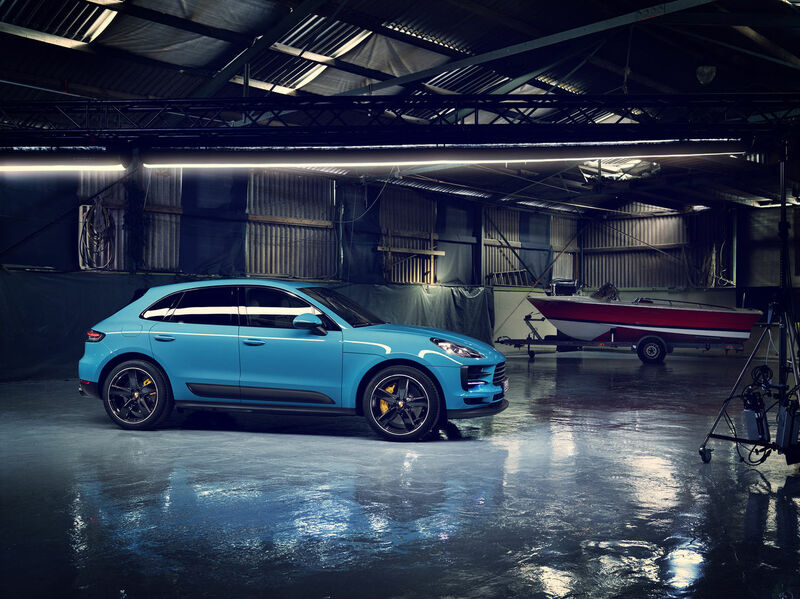 GoSee Member VICTOR JON GOICO got a sneak peek at the PORSCHE MACAN 2019 and chose a former yacht dry dock as the location to stage it in rich contrast. 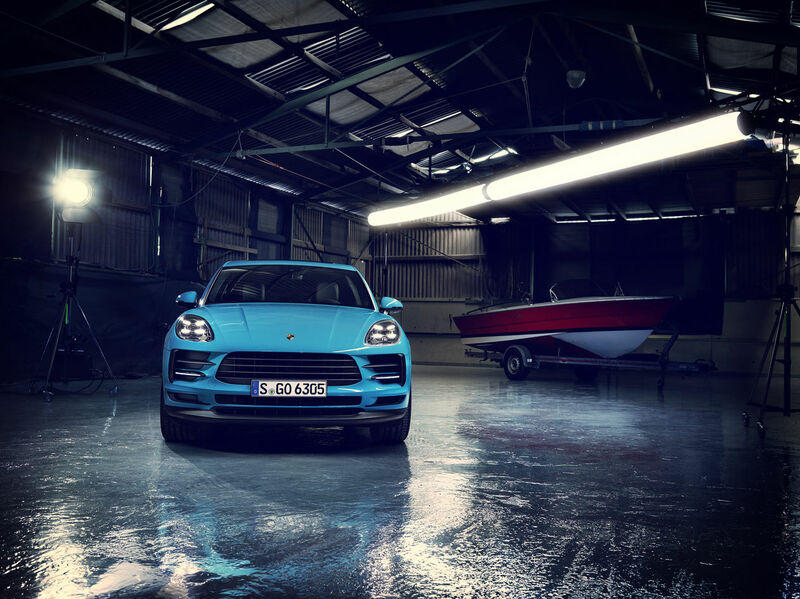 Post production was taken care of by STEFAN EISELE POSTPRODUCTION. 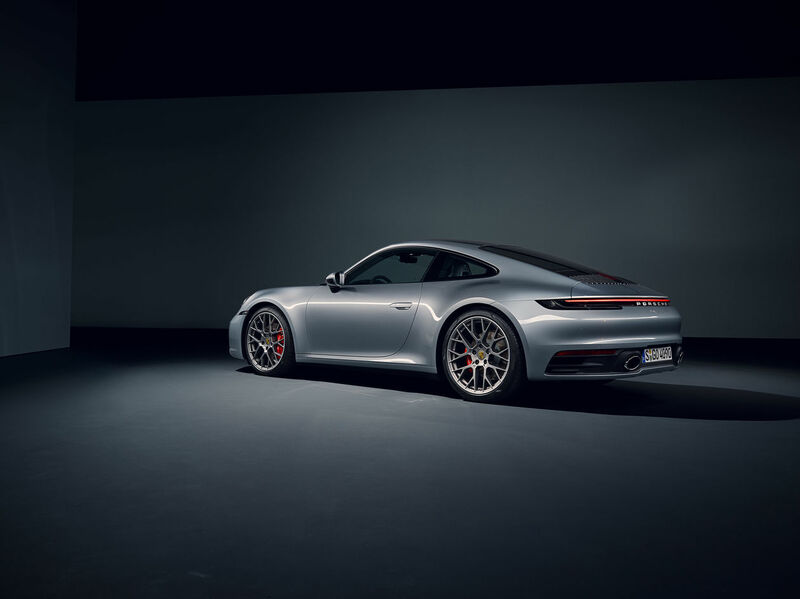 Several more works by the photographer are available on his his website, and there is more news here on GoSee.